From expert advice to discount attraction tickets our courteous, multilingual staff can help you save time and money. 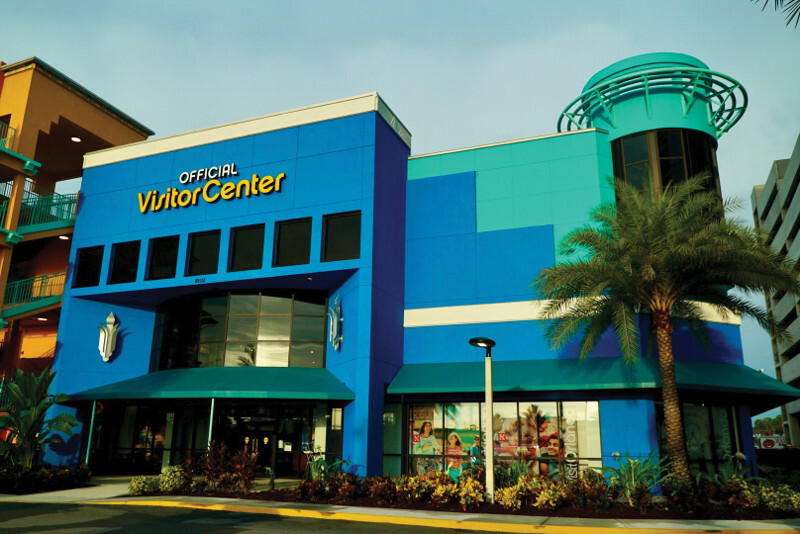 We are available year-round to help visitors find information about things to do in Orlando, as well as provide currency exchange services. 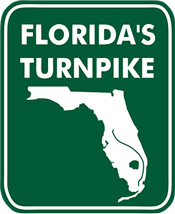 Kiosks and information booths are also available in select service plaza locations along Florida's Turnpike. Stop by for planning assistance, free maps, visitor guides, destination information and discount attraction tickets (select locations only). Stop in and receive a free tote bag per visit! *While supplies last. Limited 1 per household. Must be redeemed in-person at Official Visitor Center. Hours: Monday-Sunday 9:00 a.m. - 5:00 p.m.